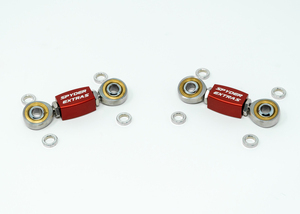 Thank you for shopping at Spyderextras.com for new Innovative and Stylish Accessories to enhance your Spyder F3, RT OR Ryker. 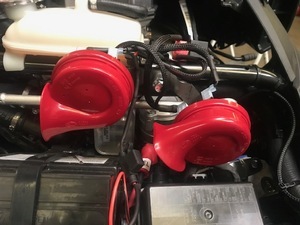 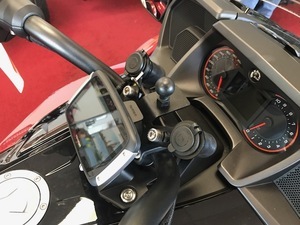 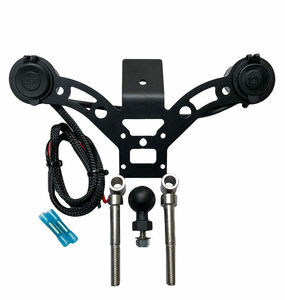 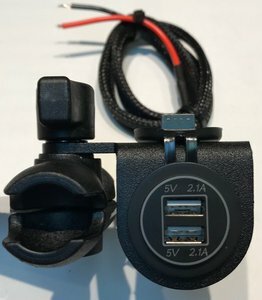 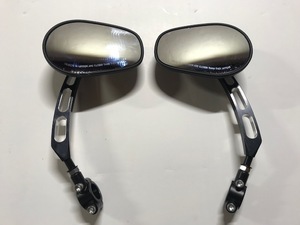 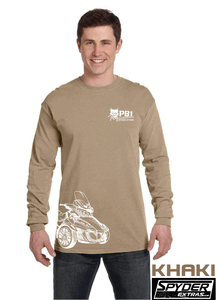 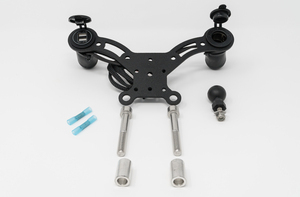 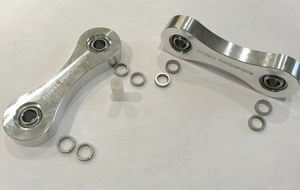 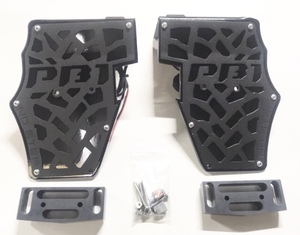 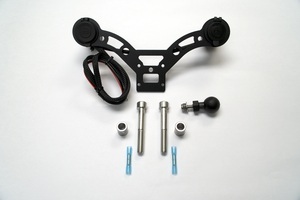 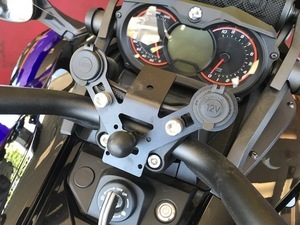 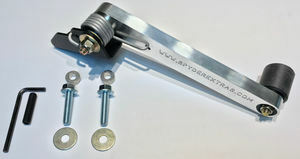 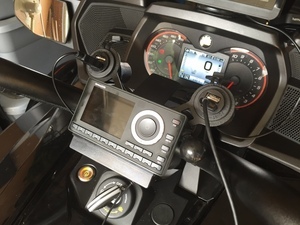 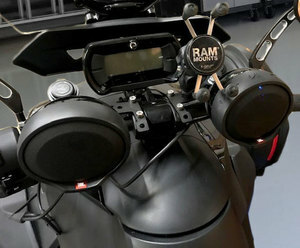 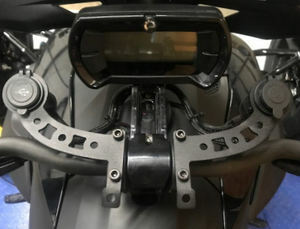 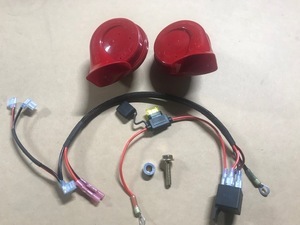 We are dedicated to designing unique OEM style parts and products such as our new "NEW" F3 & RT Models 12 Volt Power Docking Staions (Patented) & "NEW" F3 Model Highway Road Pegs (Patent Pending) that will provide a better experience, look and comfort while riding. 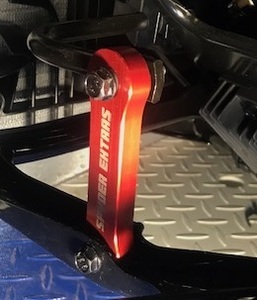 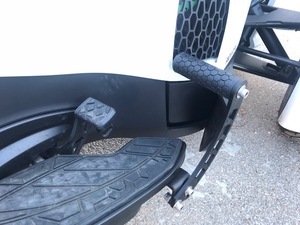 NEW SPYDER EXTRAS F3 LIMITED REAR CARRIER RACK! 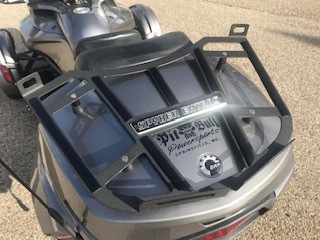 SPYDER EXTRAS F3 LIMITED REAR CARRIER RACK! 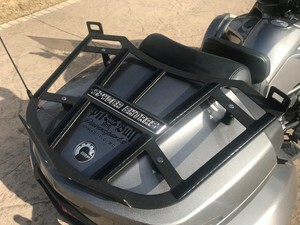 Custom Metal Carrier Rack for your Spyder F3 Limited Rear Trunk. 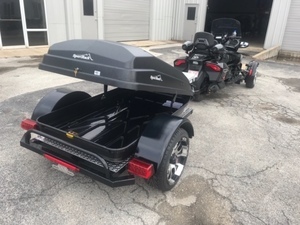 Its Mounting Position Creates a More Ridge Trunk Lid. 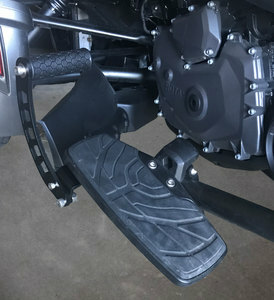 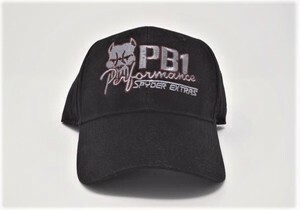 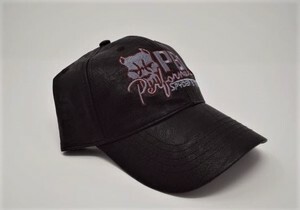 Black Textured Powder Coated for a Durable Protective Finish. 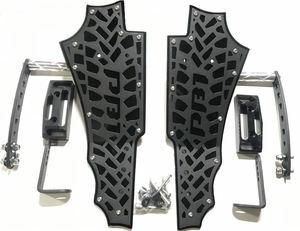 Carbon Fiber Style Molding Upper and Lower Tabs to SecureOptional Bungee Net or any other tiedown. 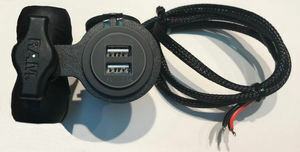 Upper and Lower Tabs to Secure Optional Bungee Net or any other tiedown.